Every given site is specific and successful landscape design must respond to its given features. This means that before proposing a transformation of the site, one needs to understand its form. 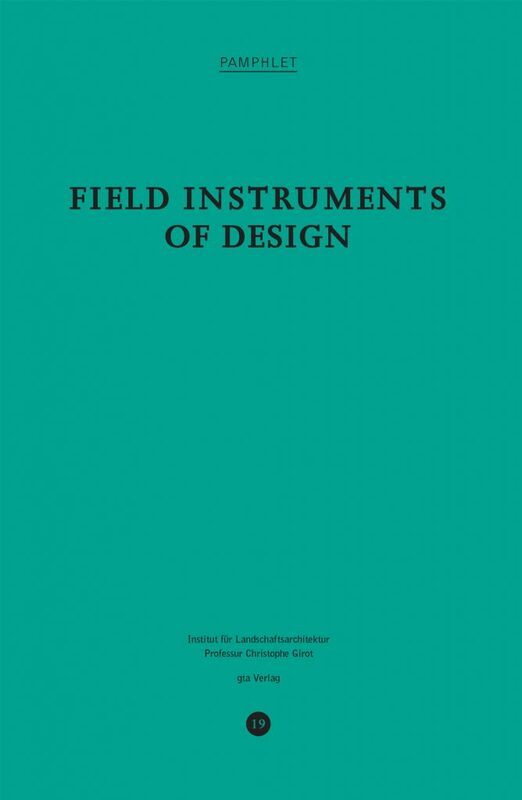 This issue of Pamphlet argues that it is impossible to design landscapes without a thorough knowledge of field instruments. These instruments measure the geometry of the land, observe and describe physical features, and finally help to conceive the “Topology” of a landscape. 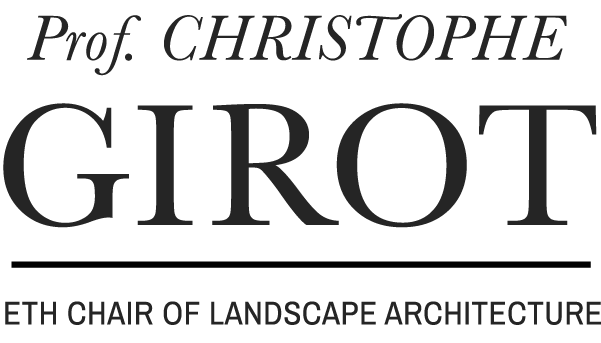 Field Instruments of Design assesses what they actually measure, what they reveal, and how they have long influenced the course of landscape architecture.